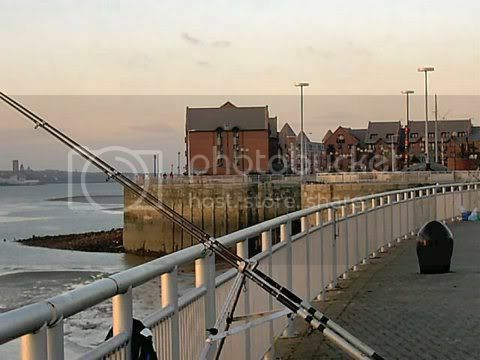 A very popular stretch on the Mersey particularly in the autumn/winter.Fishing is from a railed promenade,which is fairly well lit,and has safe, close parking. 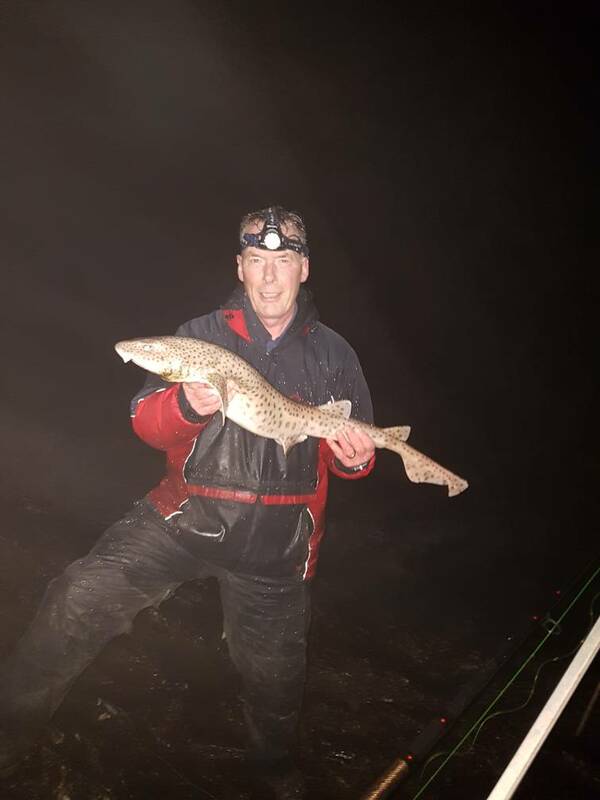 Best fished on tides below 28ft,due to the strong current.Whiting are plentiful,and you`ll have a good chance of codling between 2lb and 4lb,with a few biggies landed every year. 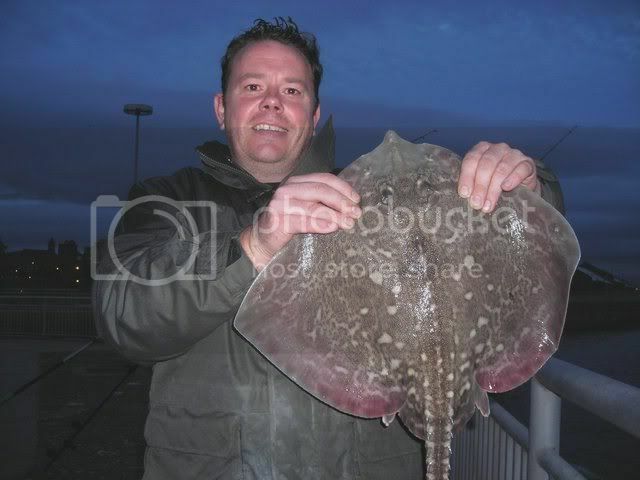 Fair numbers of thornbacks are taken throughout the year,with mid August onwards being favoured....sandeel and squid wraps do well. 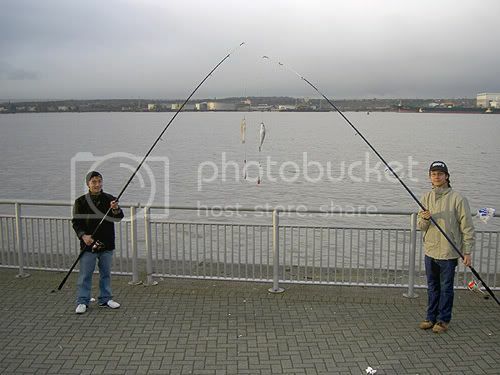 Most baits/rigs will take fish,and they are often caught very close in.If fishing close to the marina lock gates,be aware of small boats entering/leaving the dock.....tackle/rods are lost every year by unsuspecting anglers. From the Albert Dock,head south towards Speke....at the lights just after Leo Casino,turn right on to Sefton St,then take your next right on to Mariners Wharf...follow the road ahead,as it bends to the left bringing you to the Marina restaurant....turn right here and follow the road between the flats until you come to the dead end parking area.